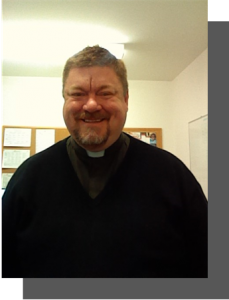 The Reverend Shane Hubner became our Vicar in January 2016. Ordained since 1995 Shane brings a passion for the church liturgy and how our church relates to the community. The Reverend Joseph Arou came with many of the Dinka congregation as refugees to Australia. Joseph established and cares for the Dinka congregation at St Peter’s. Through Joseph, the parish supports the Bortown Orphanage in South Sudan. The Reverend Esther Zhang is the founder and leader of the Chinese congregation at St Peter’s. 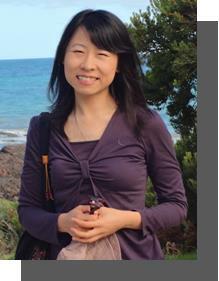 She was born in Qingdao, China and holds a Master of Divinity degree from the Melbourne Bible College. 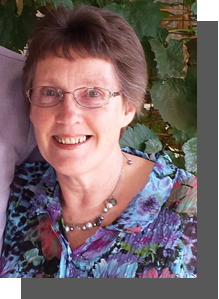 Barbara Plumridge is our Family Minister. She and her team began and built up our thriving multicultural playgroup. She also leads our monthly Family and Children’s service (FACS). Barbara can be contacted on 0405 193122.